I have started my Inner Engineering program, and I highly recommend it to anybody who wants to deepen their day-to-day experience through simple and practical tools. Inner Engineering is a comprehensive system addressing every aspect of human wellbeing, from body, mind and emotion to the fundamental life energy within. It is a method of aligning your body, mind, emotions and energies to function in complete harmony. Derived from the ancient science of yoga and offered in a format relevant to contemporary minds, it works to establish a deep and lasting personal transformation and works as a powerful antidote to stress. The first part - Inner Engineering Online, consists of seven, one-and-a-half hour online classes, a comprehensive combination of practical wisdom and guided meditations. I particularly enjoyed a meditation that delves into the power of sound and silence as tools to attain a meditative state. After completion of the Inner Engineering Online, you are eligible for the second part – the Shambhavi Mahamudra program, a weekend program offering a powerful yogic practice to rejuvenate your system and optimize all aspects of health, peace, clarity, success and wellbeing. I am already looking forward to supporting the first Shambhavi Mahamudra program happening in Berlin on May 2nd and 3rd, an opportunity to learn the Kriya without the need to travel to the UK, United States or India where Isha programs have been conducted on a regular basis over the last decade and more. 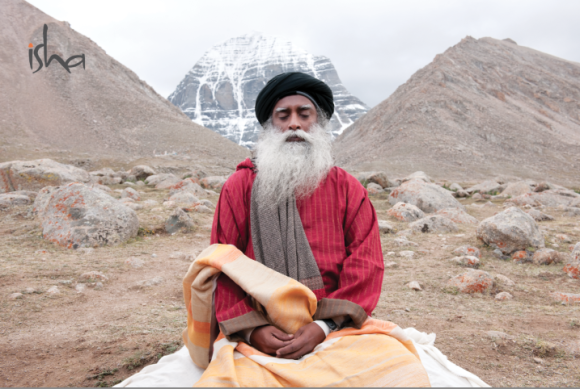 Inner Engineering is designed by Sadhguru, a yogi and mystic dedicated to the physical, mental and inner wellbeing of all. An internationally renowned speaker and named one of India’s 50 most influential people, his clarity of perception and expression never fails to captivate and intrigue those who encounter him. His discourses and his very way of being challenge the assumptions and conclusions we have accumulated about life, and reveals the fundamental quest that every human being is seeking. An influential voice at major global forums including the UN, MIT, and the World Economic Forum, Sadhguru addresses issues as diverse as socio-economic development, leadership and spirituality. 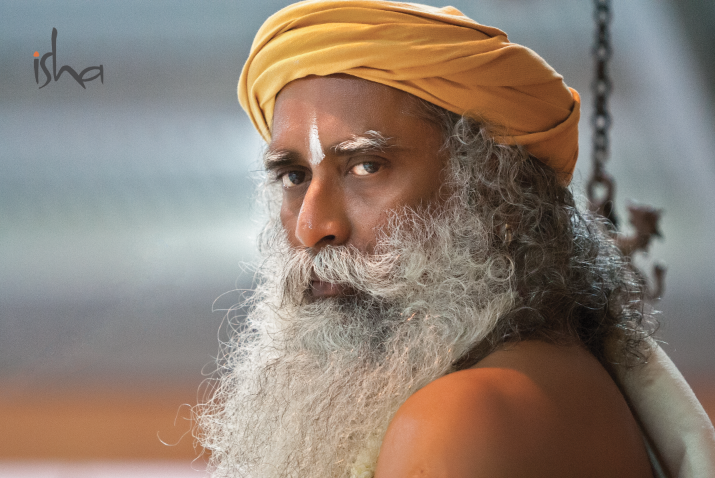 Sadhguru has founded Isha Foundation, a volunteer-run, international non-profit organization dedicated to the spiritual growth of humanity, headquartered at the Isha Yoga Center in South India and the Isha Institute of Inner-sciences in Tennessee, USA, and operating through 200 centers in India, the United States, UK, Europe, Singapore, Malaysia, Africa and the Middle-East. Tadaaaa! I have a surprise for you: I got a special discount for The Yog readers! You get 30€ off on the Inner Engineering online training: 85€ instead of 115€! Just go to www.innerengineering.com and insert the following promo code “IEOGER0415”. But better be fast! The code is only valid until April, 24th.